Truth is a gallon gone may have been the trick lol! That things flying. Turbo Charged 392 front mount 1.73 60’ 11.60@113 so far! 138mph in the 1/8th!! I don't think a single hemi truck with any configuration has even gone 138mph in the 1/4...haha. That Jeep is Movin'. droools. 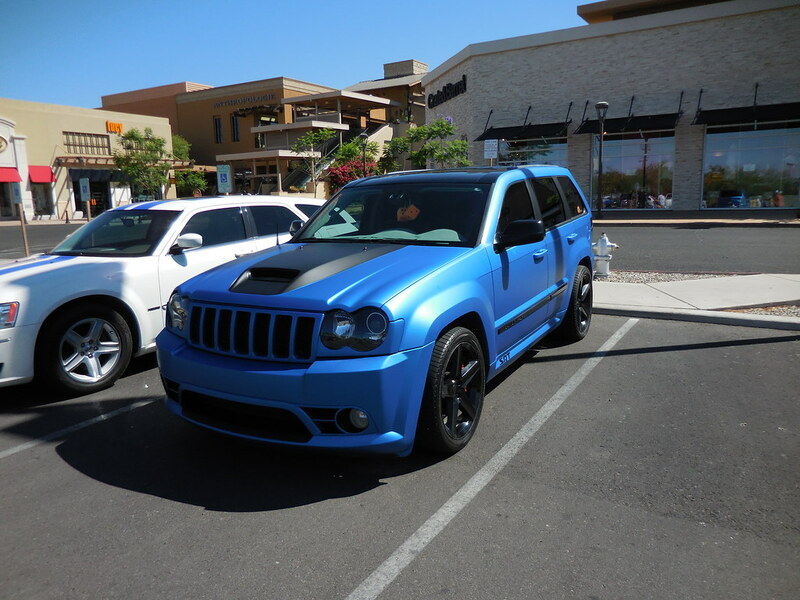 Love the wk1 srt jeep. ^Nice wrap. Good to see you still come by every now and then.